 HD Basic Blue Replacement Package. Variety Pak Required to Add. Please renew your subscription 30 days prior to your anniversary date to prevent interuption of your service. 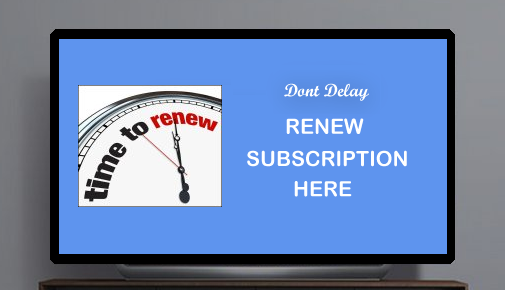 If you let your subscription expire, it can take up to a 45 business days wait period once your renewal payment is processed before channels are restored. If you've been suspended for renewal non payment CLICK HERE a $25.00 reconnect fee along with the current HD Basic Blue yearly fee will be charged to reauthorize your decoder. Thank You for being a Rainier Satellite Customer.